Movement is Freedom is an Exercise Physiology and Clinical Pilates practice located in Templestowe, established by Lindsey Moxon (BExSc, Grad. Dip. App Ex Sci). 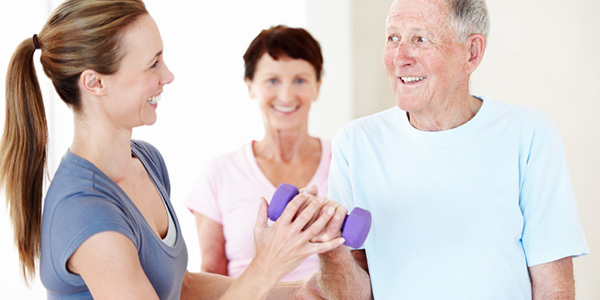 We believe that being fit and maintaining mobility are key elements for a happy, enjoyable life. Living life as pain free as possible and feeling the freedom that movement can give is what we are about. We aim to gives clients a professional and personal Exercise Physiology service and love assisting clients of all ages and fitness levels. We want clients feeling the benefits that exercise can give, but for them to enjoy their sessions and have fun. Taking a holistic approach to health allows us to correct musculoskeletal issues and we pride ourselves on helping the body’s systems to work harmoniously. Improve your lifestyle, posture and mobility at Movement is Freedom.